Do you want to host your own retreat? Are you looking to take your students somewhere unique and far from the madding crowds? 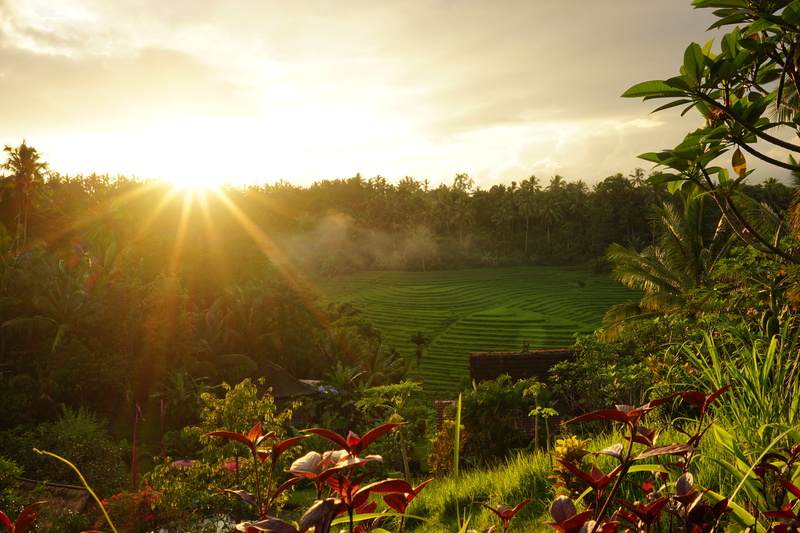 Bali Lush is a boutique guest house and and eco retreat set among a gorgeous valley of rice terraces and lush landscaping. Located in the an area we refer to as the Real Bali, all of our neighbours live a traditional Balinese Hindu village life, many still cook on wood fires and bathe in the river. 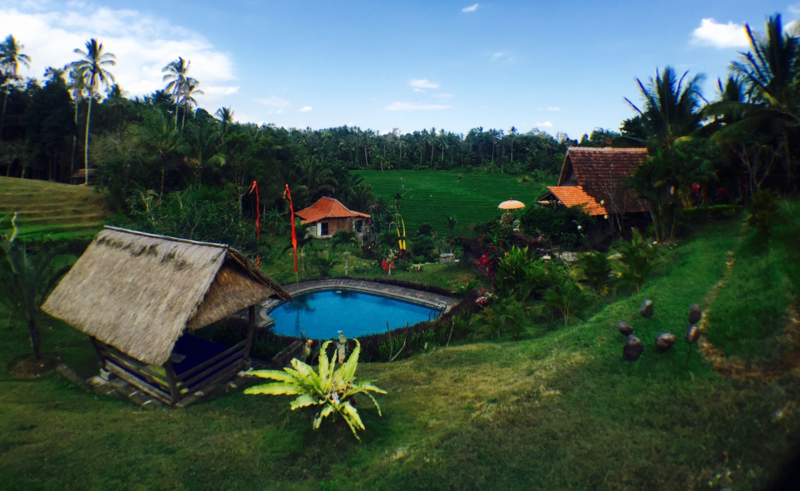 Our accommodations are four gorgeous free-standing bungalows that include a perfect fusion of Indonesian architecture and modern western comforts. While we are passionate about providing an authentic experience, we don’t believe you have to sacrifice the comforts of home. Our guest rooms make sure you don’t have to. Food is really important to us; how we grow it and where it comes from, so we’ve planted 200+ fruit trees, a veggie patch, and have our own egg laying chickens, make fresh coconut milk and bake our own bread daily. We want to help you create an experience for your retreat goers that is fun, adventurous, spiritual and life changing. We also help you get the word out about your retreat to as many potential guests as possible through this website and our other social media platforms. Whatever your dream retreat is, we’ll help you make it come to life! Make sure you email us to discuss how we can take care of all your guests needs so you can focus on doing what you do best; hosting your retreat.